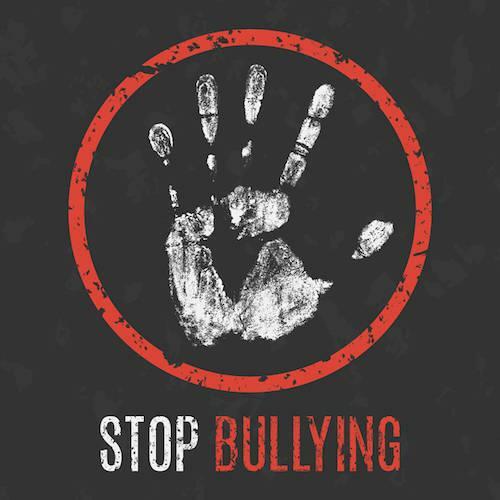 Sikeston R-6 Schools - Stop Bullying! For more info on bullying, visit https://www.stopbullying.gov/. In order to promote a safe learning environment for all students, the Sikeston R-6 prohibits all forms of bullying. The district also prohibits reprisal or retaliation against any person who reports an act of bullying among or against students. TEXT : to 847411 using keyword, “ReportIt.” Include school name and city. us down. Some of us may struggle with drugs or alcohol. Seeking help and focusing onyour mental health is important. Now you can use web and mobile toolsto help you get better and stay mentally strong. myStrength is safe and secure—just for you. It offers personalized resources to improve your mood. 1. Visit www.myStrength.com, and click Sign Up. 3. Complete the sign-up process, and begin exploring the site!